Here are some pics from yesterday’s eclipse, taken at work from the Pantone parking lot in Carlstadt, NJ. Pantone co-workers enjoying the eclipse. 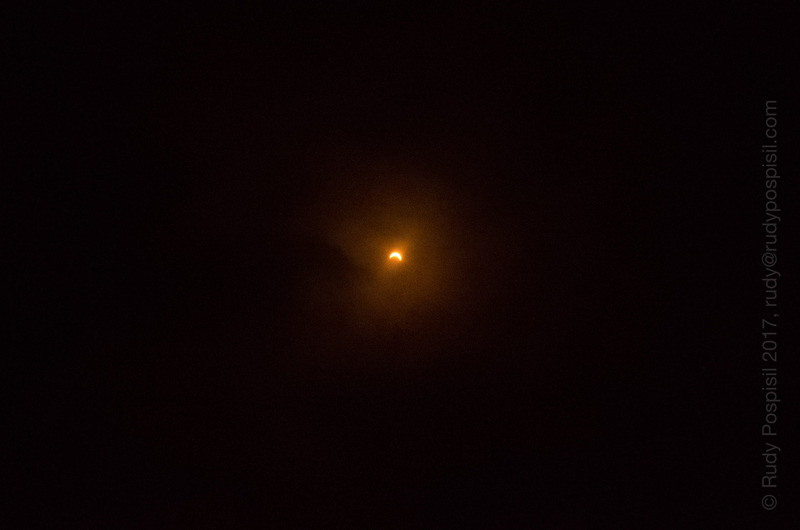 Eclipse over New Jersey, 2017.